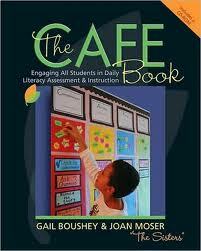 This year our school is pushing the primary daily five and CAFE mini-lesson structure during our ELA block. We are planning to follow the 3 rounds of daily five format. I look forward to hearing about how you do CAFE for kindergarten!